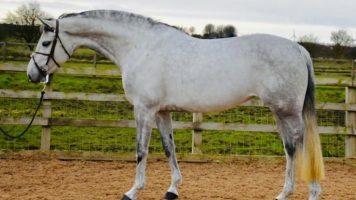 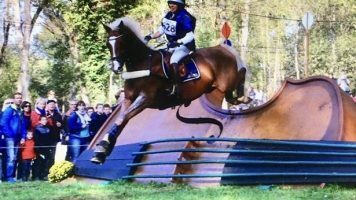 Lovely easy gelding that just about anyone can ride. 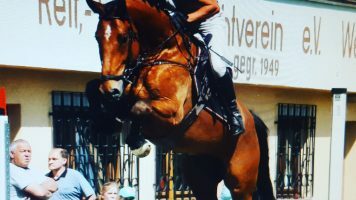 He has the brain to lug an amateur or a child around safely and fun. 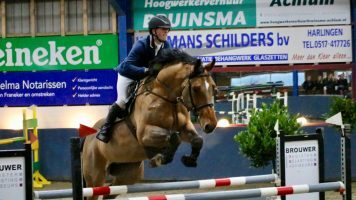 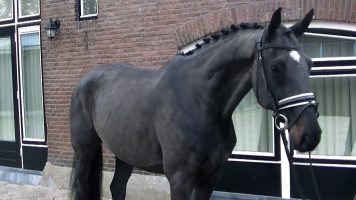 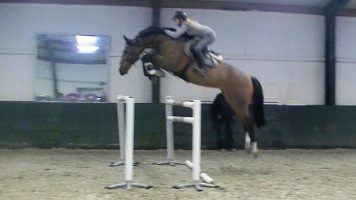 He also has the scope and bravery to be a very nice junior/AO horse either as a jumper or an equitation horse. 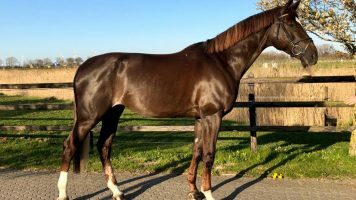 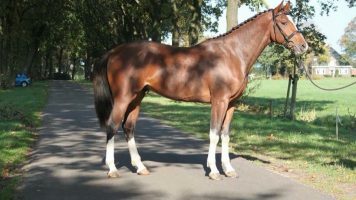 By the infamous Verdi who has sired numerous GP horses and top breeding stallions and has an incredible career himself. 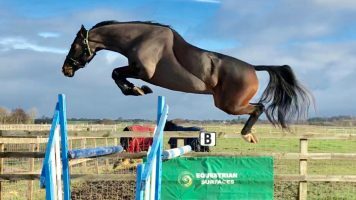 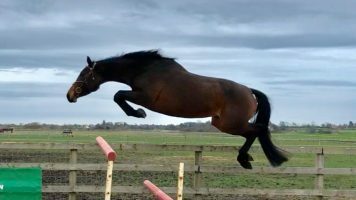 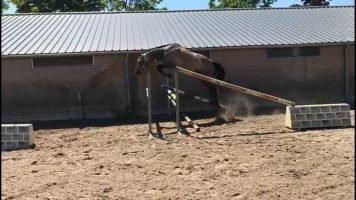 This boy has been brought along slowly and correctly and has begun his jump under saddle recently. 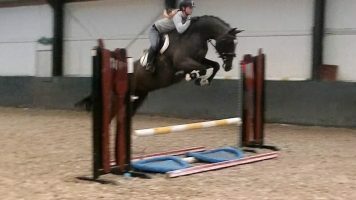 Under saddle he has no spook or bad behavior and is very easy, brave and willing towards fences.